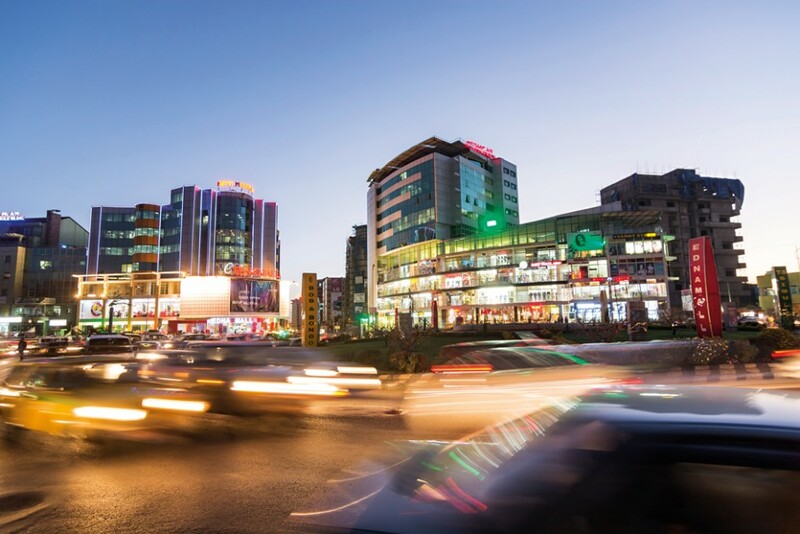 Driving economic growth and financial prosperity in one of Africa’s fastest-growing nations, the Commercial Bank of Ethiopia is widely-considered to be one of the most forward thinking and progressive institutions in the country. Established as far back as 1942, the bank has close to 1,000 branches peppered across Ethiopia and outstanding strategic agreements with multinational organisations that drive presence and growth across the world. With more than 11 million account holders in the country, the bank must meet a wide range of needs, and so has developed processes that drive it towards its ultimate goal of sustainable growth. It looks to be on track for that goal.